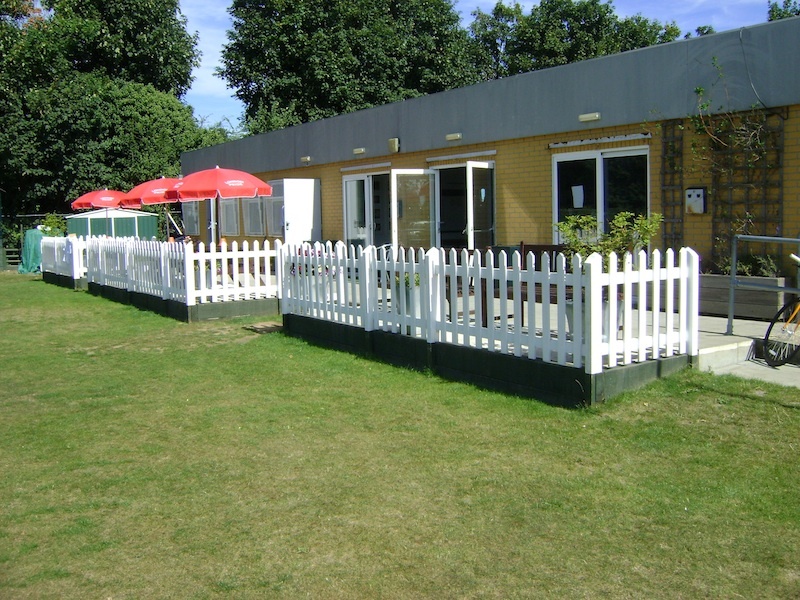 Shepherds Bush ground is available for corporate hire on weekdays, and on one or two Sundays in the year. Currently we’re delighted to host clients such as KPMG, Investec and Casenove. 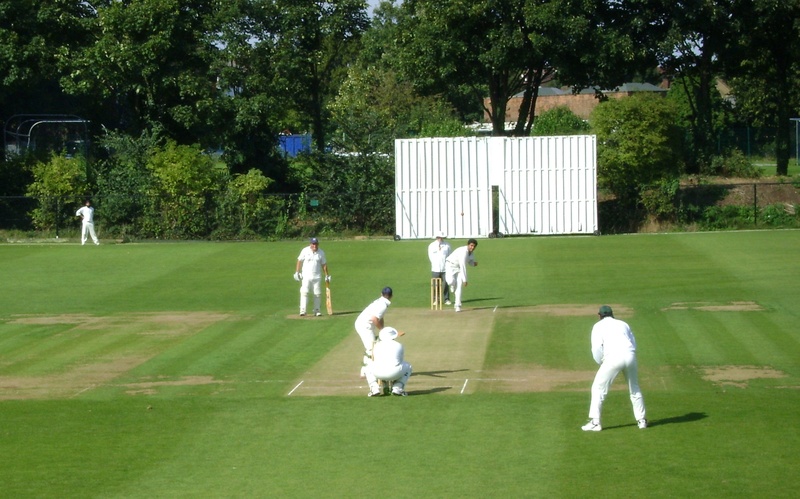 The ground is normally available from 5.30 onwards, we have plenty of free parking on site, a fully staffed bar in the pavilion , and we can arrange catering should you need it. For more information contact Tim Howard.